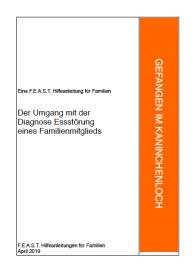 Thanks to the generous work of a volunteer in our online forum parent community, Tina72, today we added a new German language translation of our Diagnosis Family Guide. Thank you, Tina72, for your time and your talent in making this tysk translation of Umgang-mit-Diagnose! Previous Previous post: Global community means sleepless in Seattle, Melbourne, and Moscow!